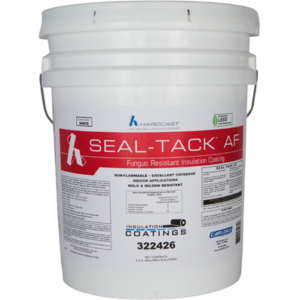 Seal-Tack G is a tough, fire resistant, washable waterborne acrylic, indoor coating used over thermal insulation in areas of high humidity and elevated temperature. 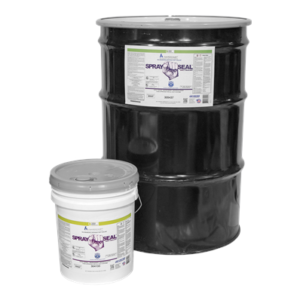 Can be used with reinforcing fabric as a sealing system to cover interior insulation or for sealing the edges of cut fiberglass insulation for binding glass fibers. 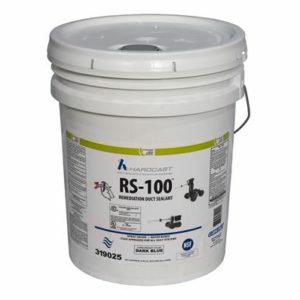 The unique physical properties provide an easy to apply material by either brush, roller or spraying creating a uniformly coated surface. 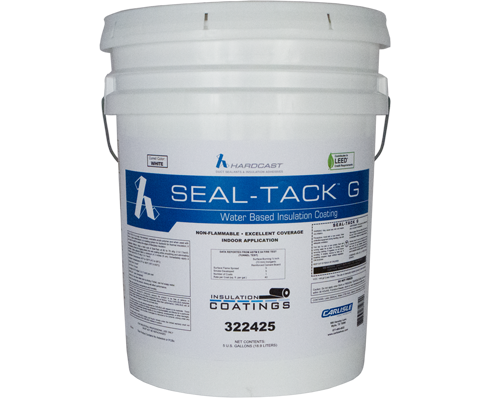 Exterior applications require coating over the Seal Tack G with Seal Tack GO.